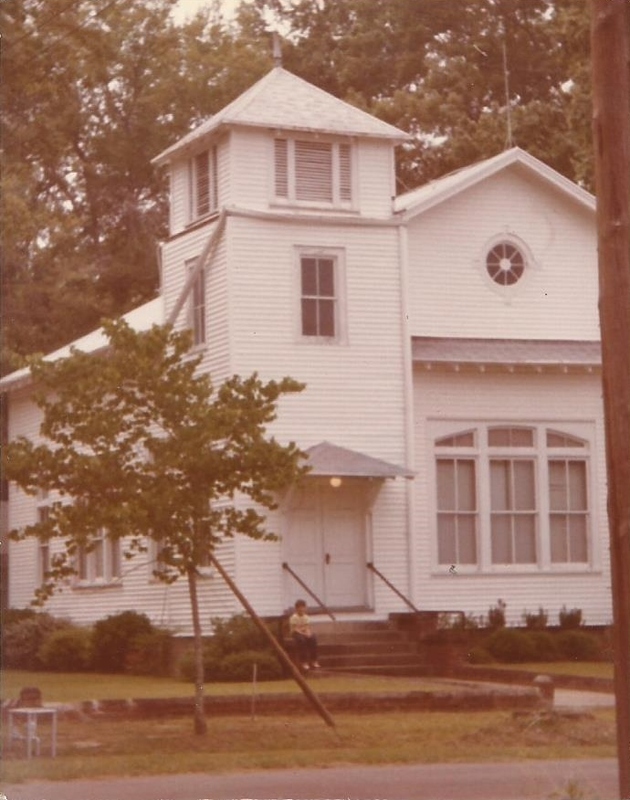 This post is related to Memories of Vidette, Georgia; Vidette United Methodist Church Parsonage, Vidette, Georgia; and Site of the Former Parsonage, Vidette United Methodist Church, Vidette, Georgia. 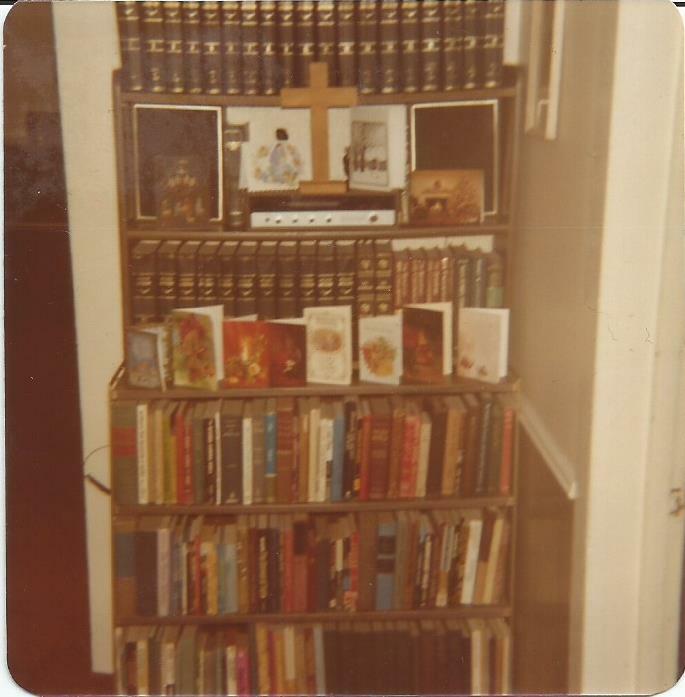 This afternoon, while sorting through the family archives again, I found this photograph, from Christmas 1981. 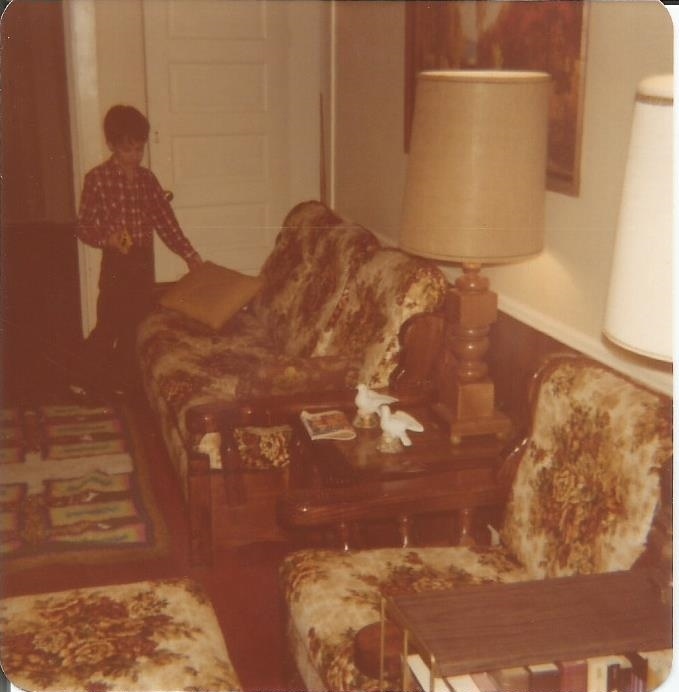 We see a portion of the den, a narrow and long room in the middle of one side of the small house, with a view into the dining room, a space of which I have little recollection. The closed-up fireplace with the mantle, for example, surprises me. 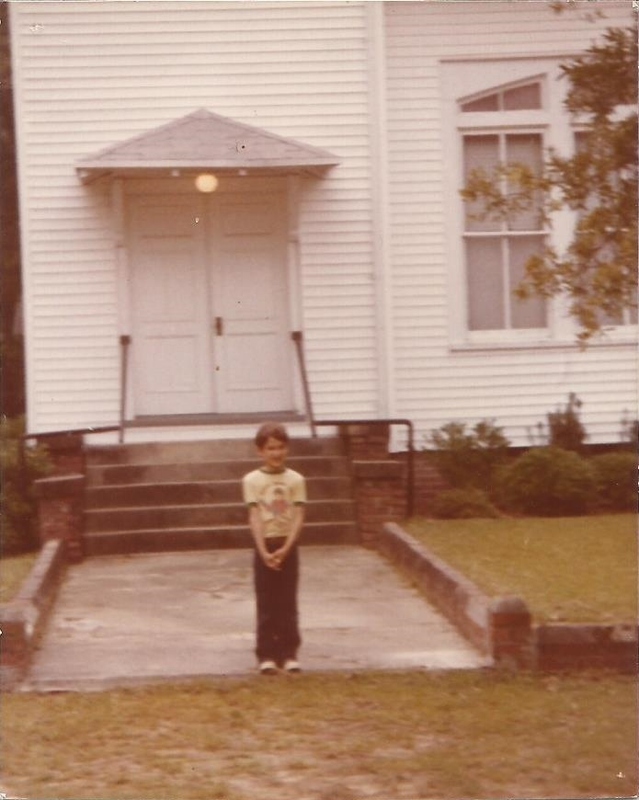 I am, however, thinking about a space I left in June 1982, at the age of nine years, so I have a valid excuse. I remember much in this photograph, however. I recall the old-style cabinet television set, with the infamous needle-nose pliers, for changing the channel, vividly. How could I forget the infernal needle-nose pliers? 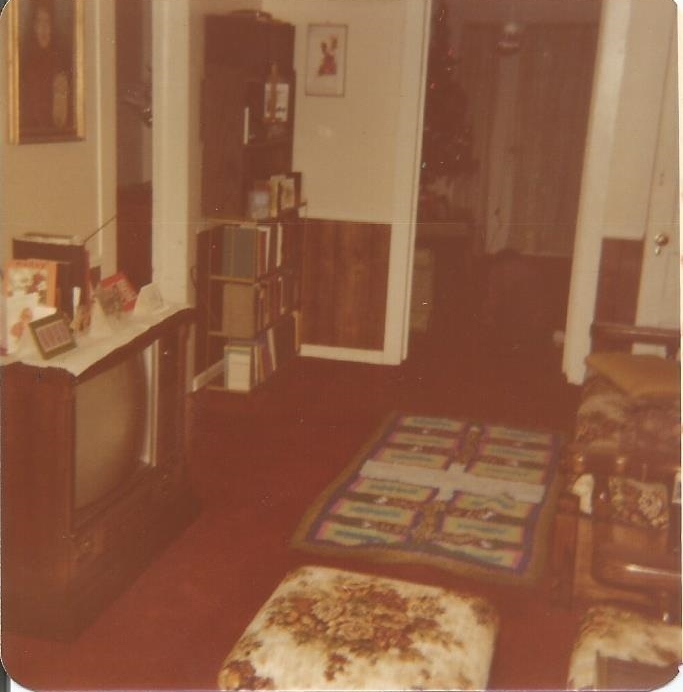 I also remember the shelves above the television well. I also recall that, in Vidette, we had few channels–three networks and PBS. I remember that that there was often little worth watching on those. There remains little worth watching today. The main difference is the greater number of channels. 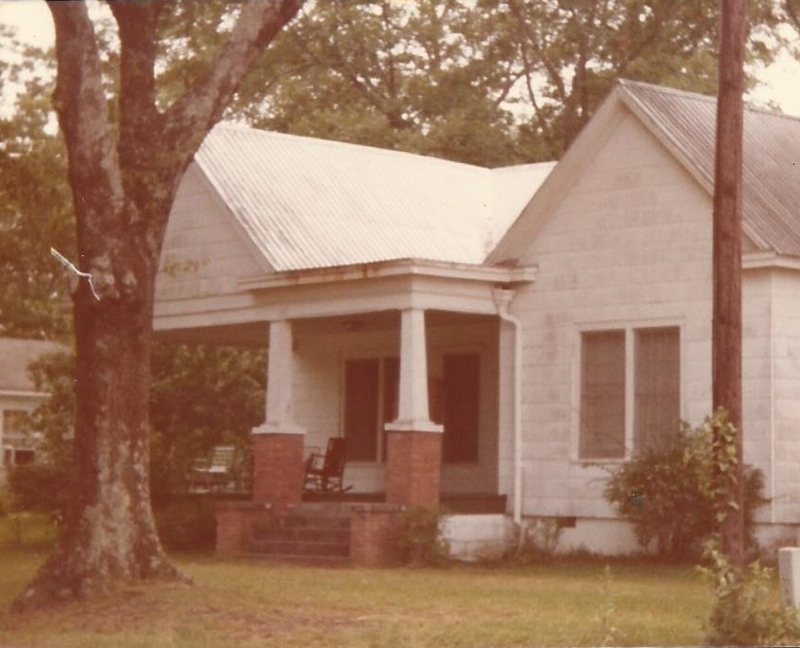 We lived in Vidette, Georgia, from June 1980 to June 1982. 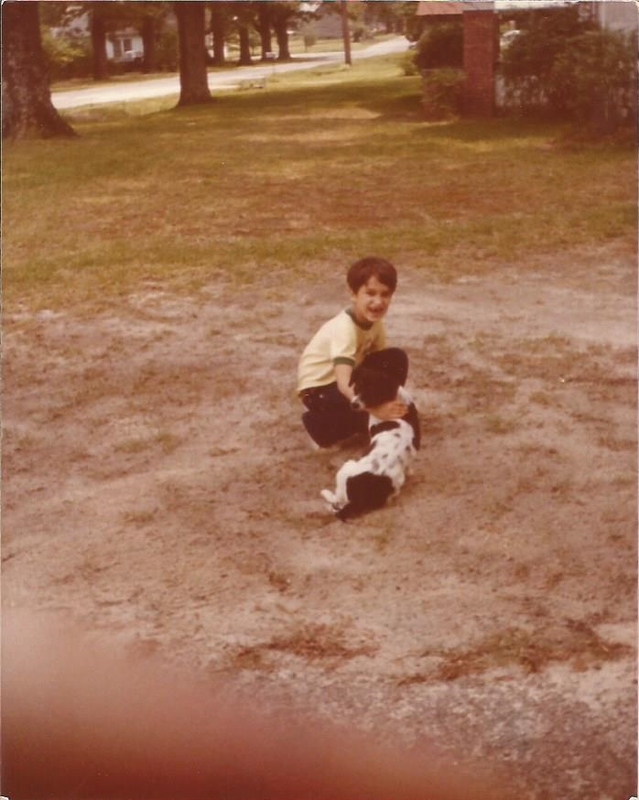 Here I am in the parsonage yard with Buddy the dog. 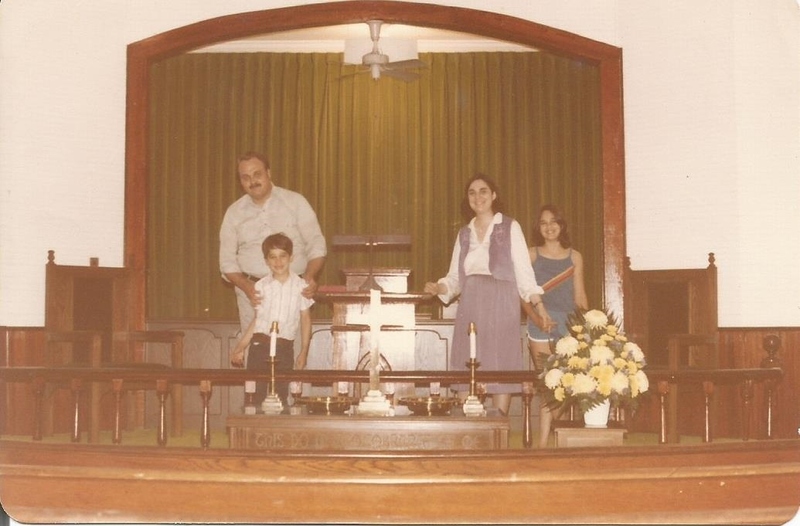 Posted February 4, 2014 by neatnik2009 in Burke County Georgia, Kenneth Randolph Taylor 1970s-1980s, Southern Georgia U.S.A.
My father served as pastor of the Vidette, Friendship, and Greens Cut United Methodist Churches from June 1980 to June 1982. Posted February 4, 2014 by neatnik2009 in Barbara Taylor Jackson, Burke County Georgia, John Dodson Taylor III 1980-2014, Kenneth Randolph Taylor 1970s-1980s, Sally Bishop Taylor Stuckey, Southern Georgia U.S.A.
Our family had to live in this miserable, poorly heated and cooled house from June 1980 to June 1982.